A brand new experience for running and playing in leagues & tournaments. Explore the full potential of what we can do for your organization or team. Once you login you'll see the Wooter Dashboard. 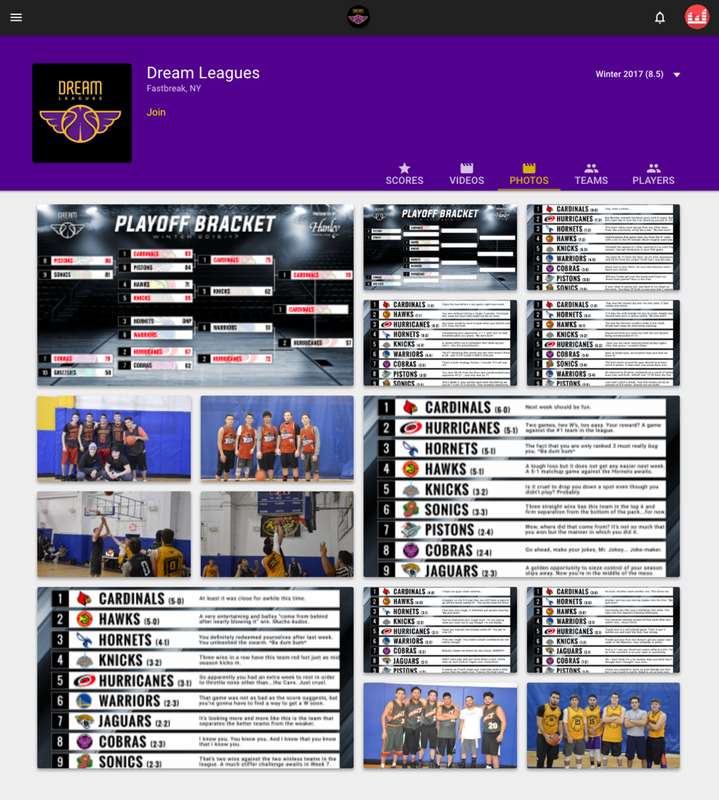 Here is where you can add, edit, view, and manage your Leagues, Tournaments, and Teams. From the Dashboard you can create and edit your listing. The only things required are the name of your listing and the season information. Everything else is optional. 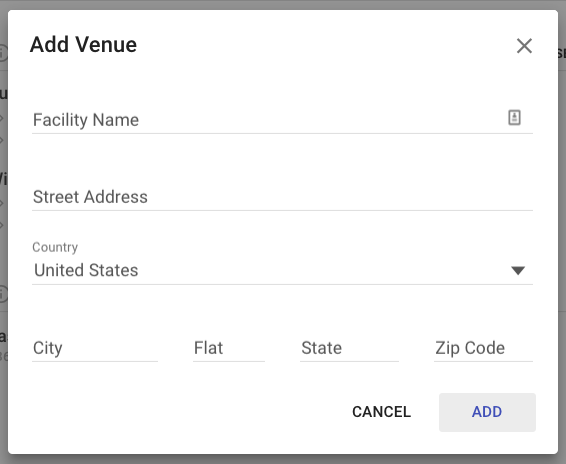 Creating a listing will automatically put you on the FREE Wooter App and and the Wooter website. 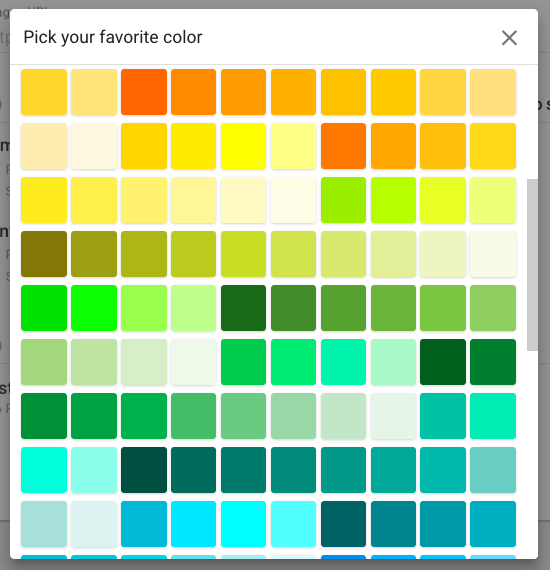 You can customize your listing with colors and decide if it's public or private. 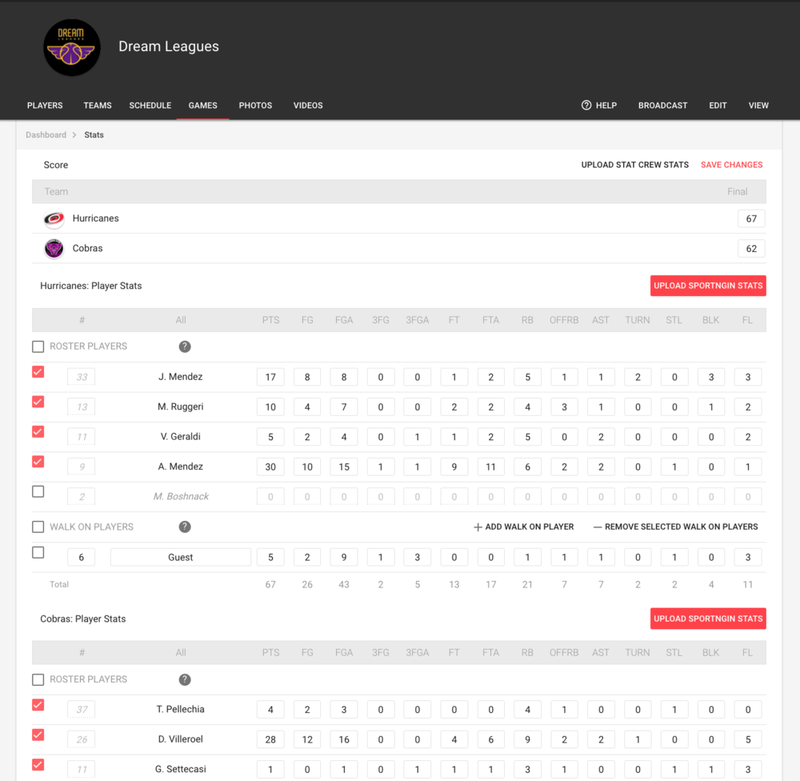 With your League, Team, or Tournament created you will be redirected to the Management Dashboard. 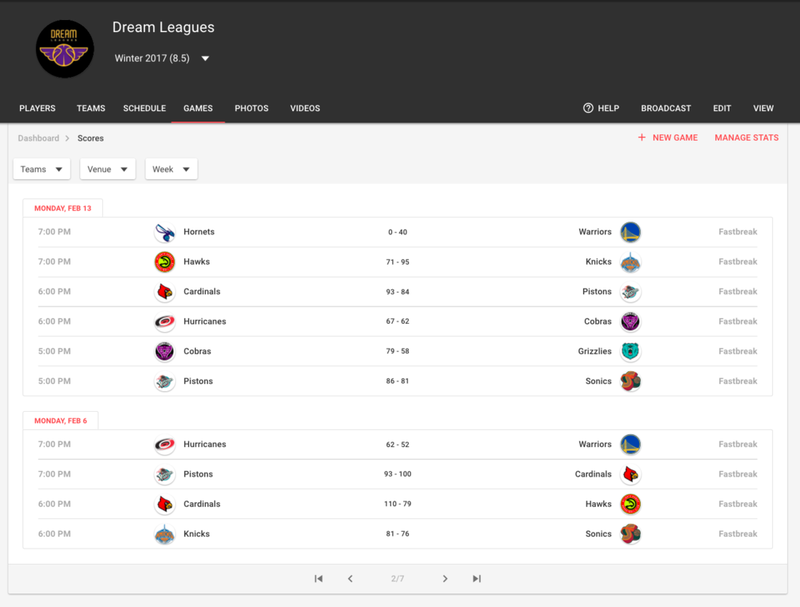 There you will be able to set your Roster, Teams, and Schedule. To add a player you just need a name. 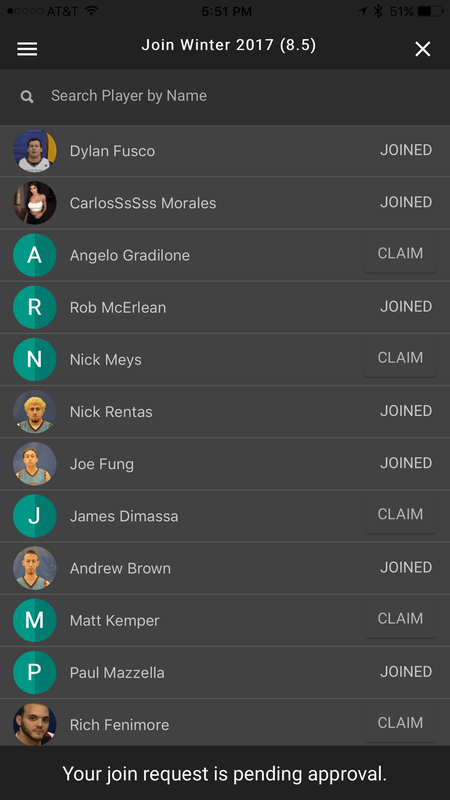 In Players you can see who is trying to join your League, Team, or Tournament and either accept or reject them. In Teams you can set Divisions. 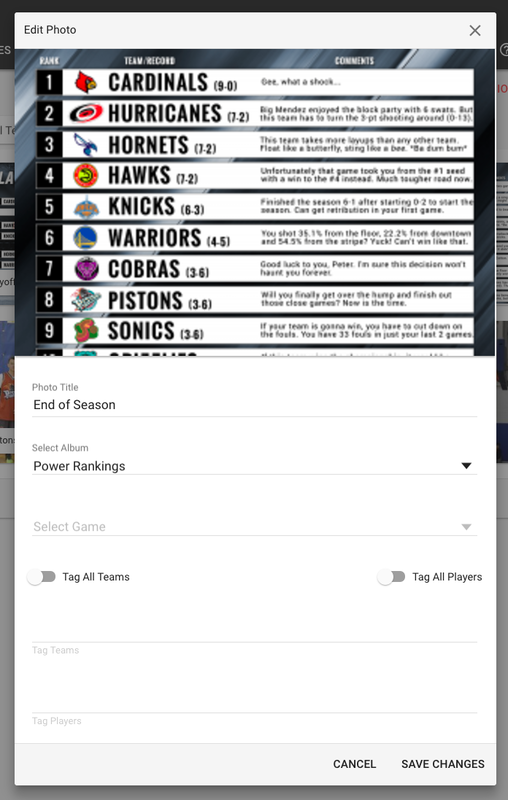 You can move players/teams in bulk to teams/divisions. 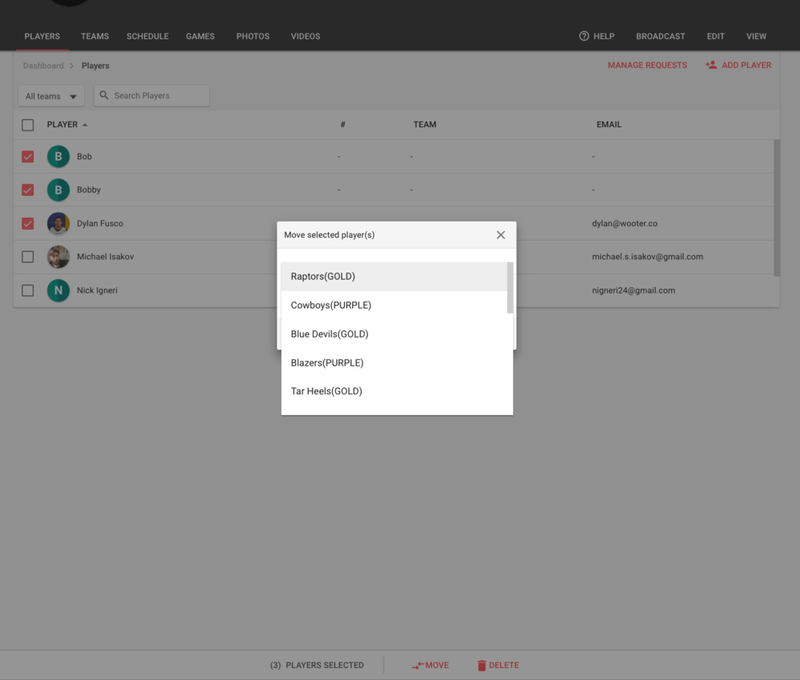 If you have a file with players/teams you want to import get in touch with us and we'll make that happen for you right away. View your completed Games in the games page. 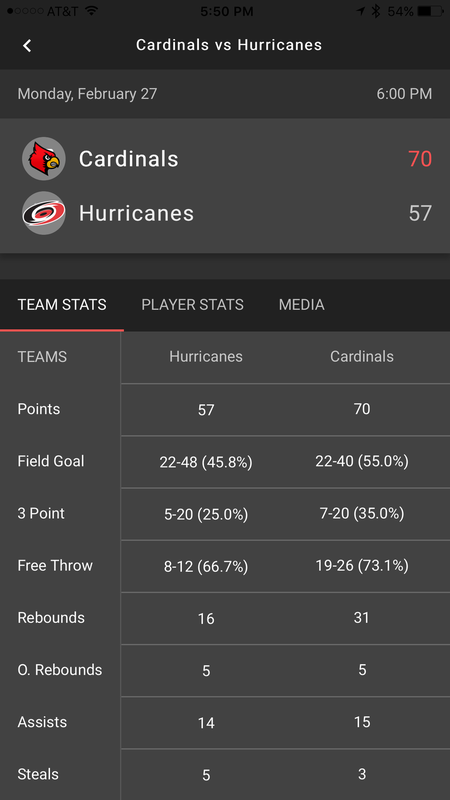 Record stats and choose which stats fields are scored. Get notifications when a game is about to start and reminders to upload stats. You can upload stats manually, or import from STATCREW and iScout. If you have a walk on player that's not recorded on your roster, we support that as well. 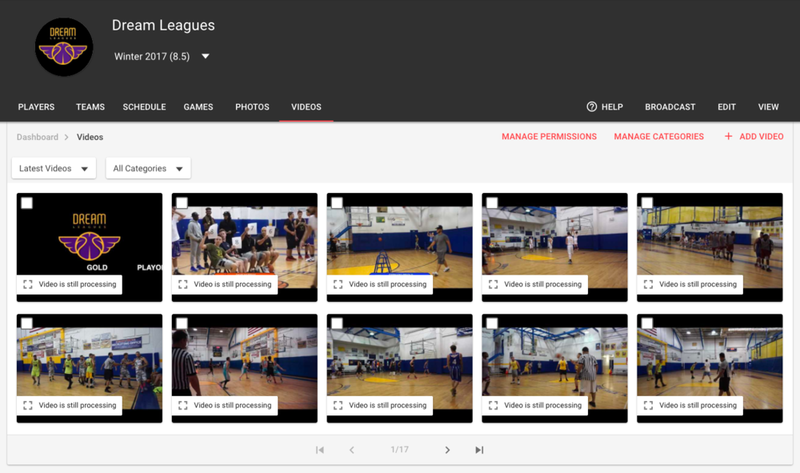 Record videos and photos of season highlights, display shot charts, and more through the Web Dashboard and the Mobile App. 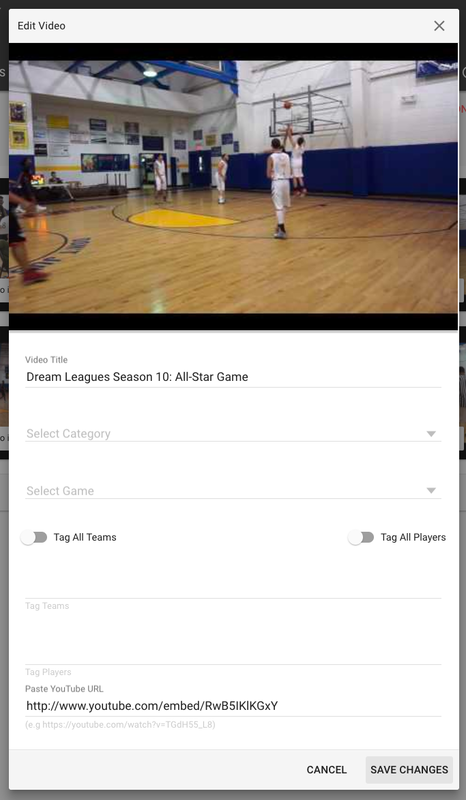 Add photos and videos by bulk, set permissions for who gets to upload videos from the app (players, spectators, only you). 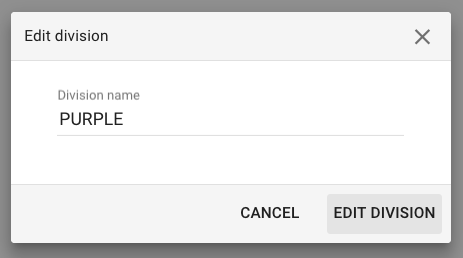 Upload videos from YouTube or from your device. 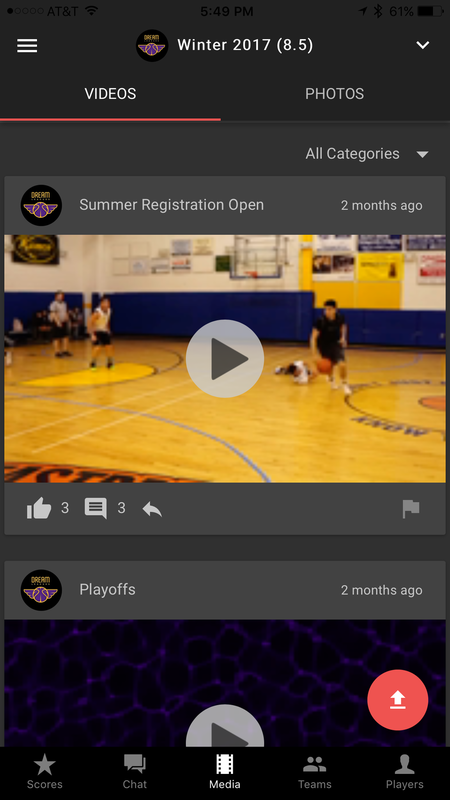 Players and spectators can Like, Comment, and Share videos and photos. Group photos and videos by albums and categories. 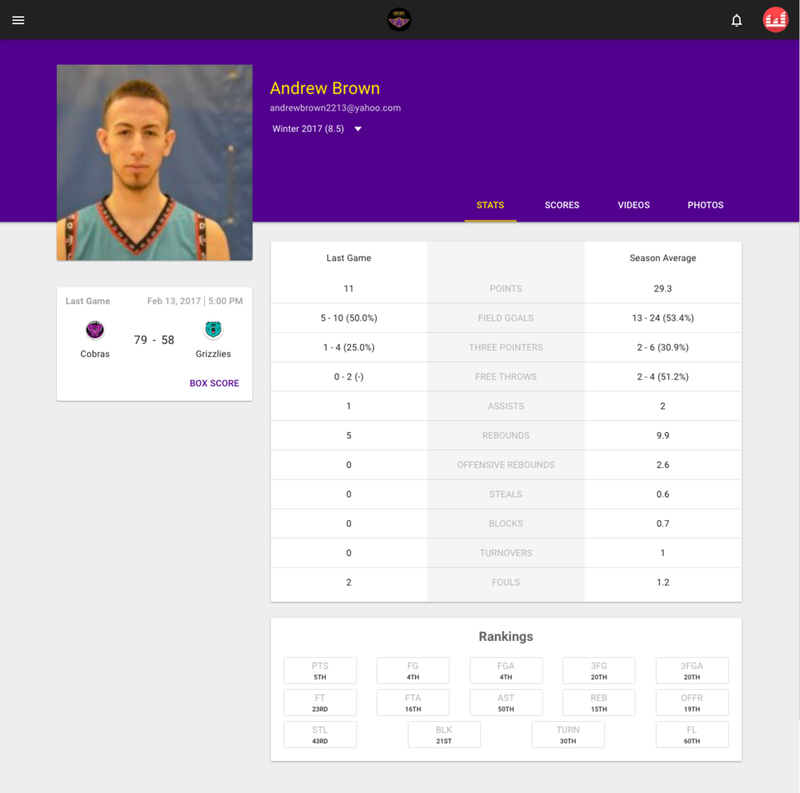 Associate players and teams with videos & photos so they appear on the player and team pages for those users. 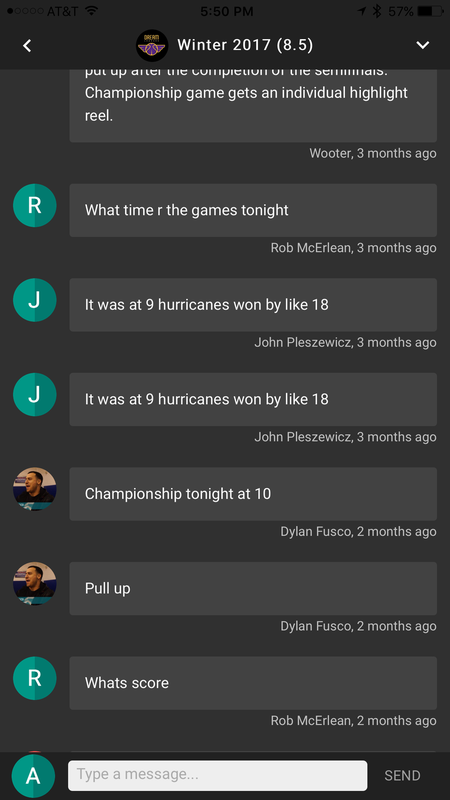 Chat with your league, allow teams to chat privately, and broadcast messages to the entire organization via email, text messages, and push notifications. 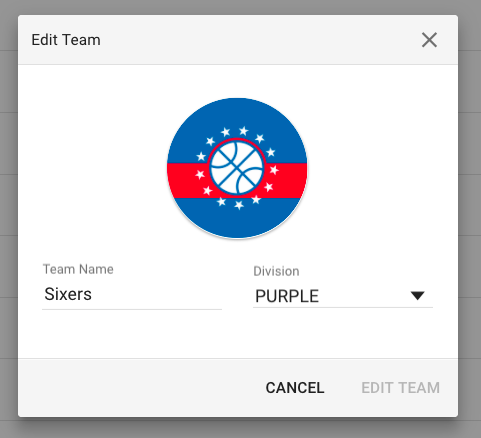 Filter for a specific team, specific season, or even a specific player. 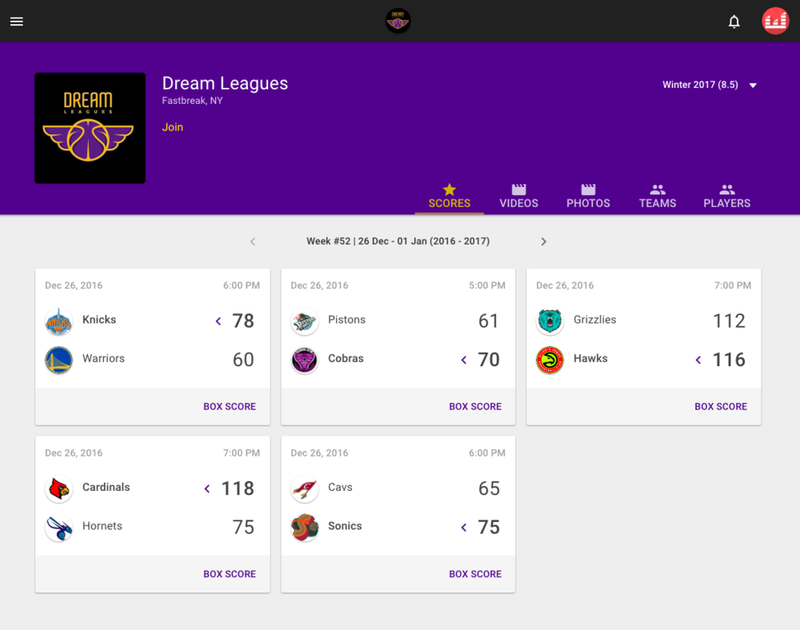 If your league is public we will allow users to follow your league. We call that user a spectator and you can send them messages as well from the dashboard under BROADCAST. 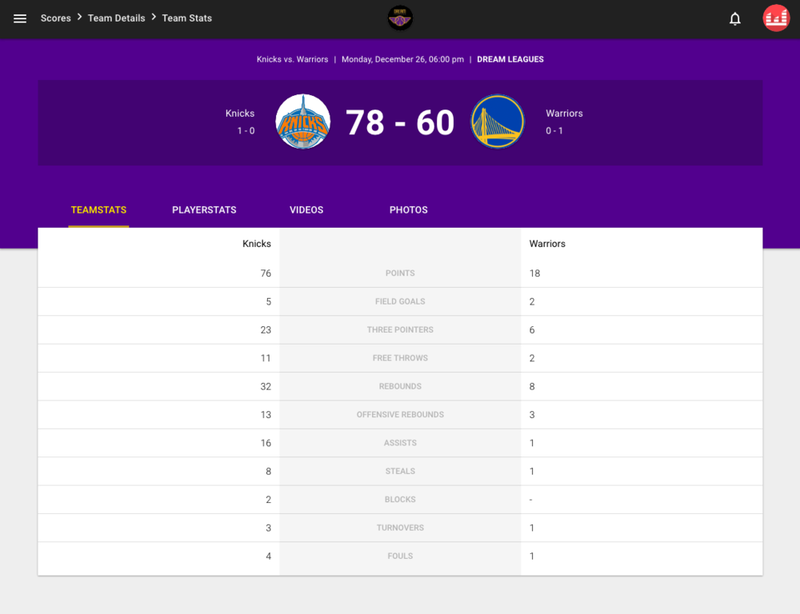 Publicly display your schedule, games, standings, team stats, player stats, photos, videos by season and share them with your friends. 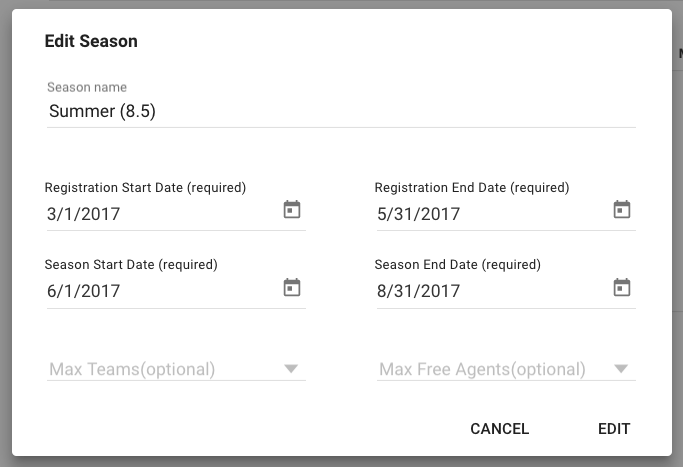 Remember to set your league to Public and turn on ForApp in EDIT. 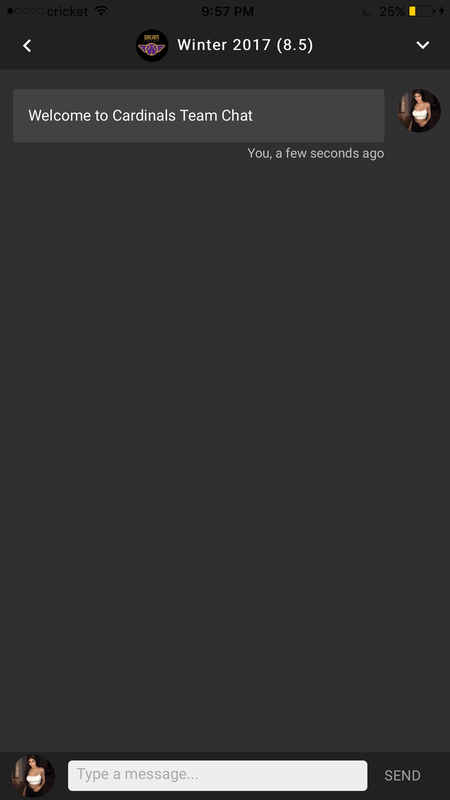 To see your Wooter website click VIEW in your Dashboard. To see your app simply download the Wooter app (iOS, Android).